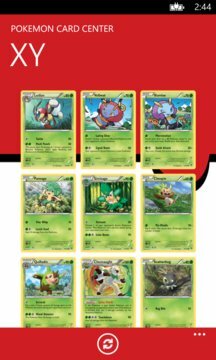 Pokemon Card Portal is now available on Windows Store! 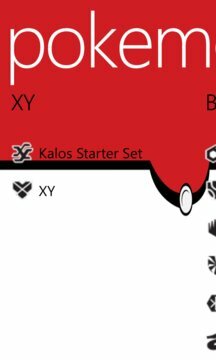 View all available Pokemon Cards starting from the EX series. Share your favorite cards to your friends via social networks.